Stood’s Wooden Laptop Stand is handcrafted and made of European Beech Wood. The Stand and its packaging are FSC certified. 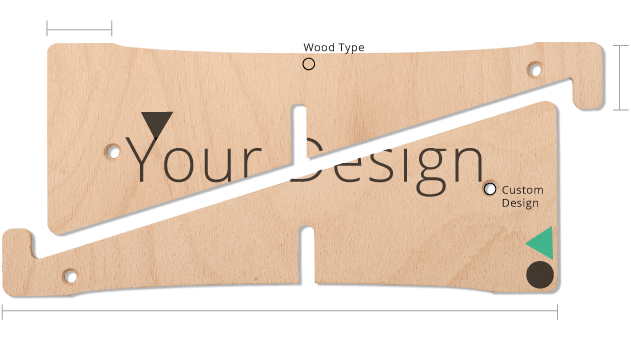 It can be customised, and it’s created for anybody who’s looking for an affordable (and eco-friendly) Laptop Stand easy to carry anywhere. Improves your posture while working and fights against laptop overheating and saves your hardware from accidental liquid spills on your desk. Its silicon band allows you to keep your laptop secured and fasten to the stand so that you don’t have to detach it or unmount it when moving your laptop around. Travel light. You can build (and unbuild) it within seconds. You can carry this Laptop Stand with you wherever you go because it’s light and occupies almost no space. 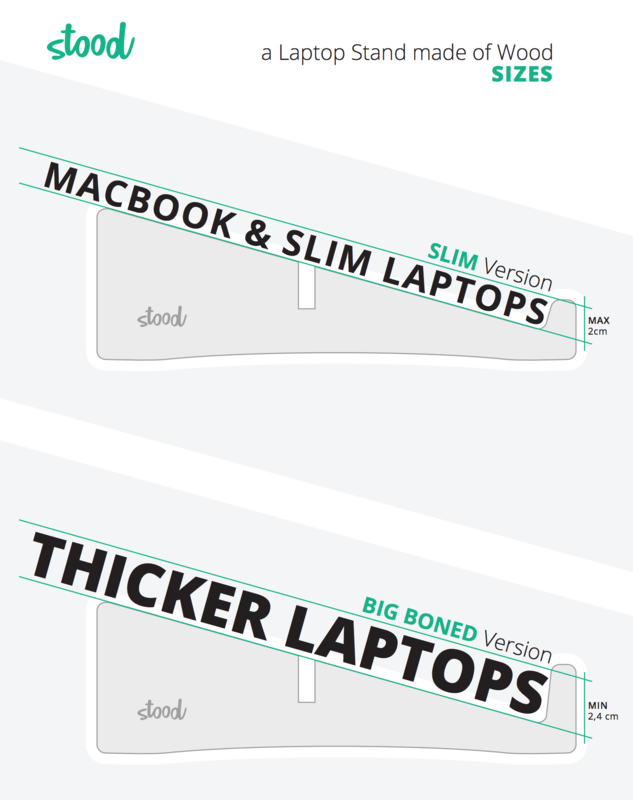 It comes in 2 different sizes which makes it suitable for 99% of the laptops from 10 to 15 inches. It even works pretty good with Ableton Push! Size Guide. 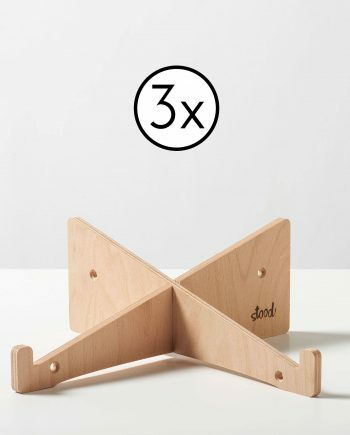 It’s a great Laptop Stand for just a few bucks. Stood’s primary goal is to create affordable (and nicely designed) accessories that can potentially become incredibly fancy and a bit more expensive with personalisation. European Beech Wood is a great (and eco-friendly) material to achieve this goal. Prices can vary depending on the order’s size and customisation level. Check our latest B2B prices.